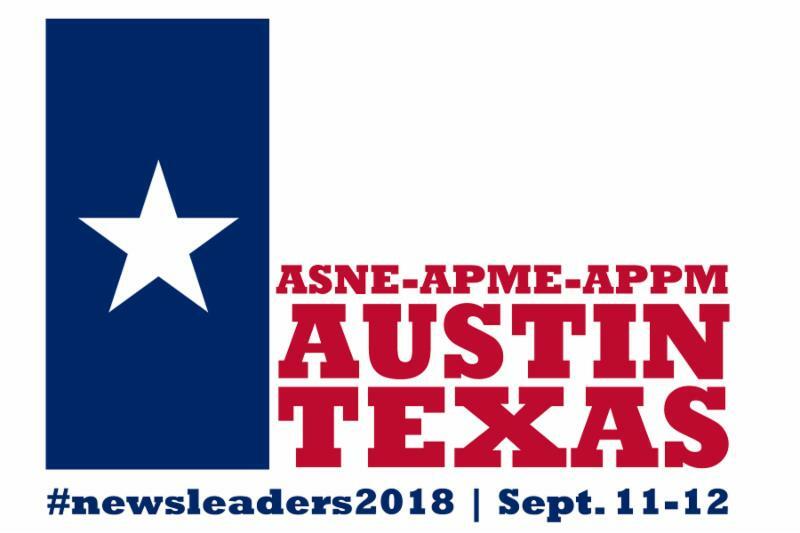 Check out our program schedule for the 2018 ASNE-APME News Leadership Conference Sept. 11-12 in Austin, Texas! This interactive schedule is easy to navigate through a number of sessions we have planned to get you fully equipped with actionable items you can take back to your newsroom.You can also check out who the speakers and panelists are and get to know them in advance as we update their mugs and bios. Sign up for a free account and create a custom schedule of sessions you're interested in attending.To learn more about how to fully utilize the functionality of the schedule, refer to the attendee guides. The program is planned and organized by ASNE-APME Conference Program Committee Co-Chairs Emilio Garcia-Ruiz of The Washington Post, Colin McMahon of the Chicago Tribune, Bill Church of GateHouse Media, Sandra Clark of WHYY and Traci Bauer of The Journal News, and Adviser Jim Simon of the Honolulu Civil Beat. 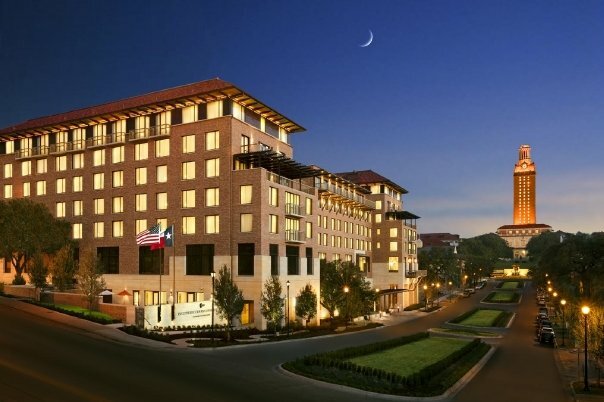 Register for the conference and book your hotel room now to join us! Our room block is available until Aug. 9 or until it sells out. Our first confirmed trainer is Ron Nixon, in the Washington, D.C., bureau for The New York Times and a former training director for IRE. Nixon consistently gets top marks for his data-enterprise training sessions at NewsTrain. His first career job was in South Carolina. San Francisco Chronicle: At tainted San Francisco shipyard, is ‘safe’ site really safe? The San Diego Union-Tribune: How likely are Central Americans from the caravan to win their asylum cases? Philadelphia Inquirer: Many Philadelphia schools are incubators for illness, with environmental hazards that endanger students and hinder learning. Toledo Blade: Contested waters: Who's paid for Toledo's water treatment plant? Richard M. Blystone, a veteran Associated Press writer who reported from Vietnam and became one of the first correspondents at CNN, has died in London at 81. His sister, Louise Reilly, said her brother died Tuesday of cardiac failure after a stroke. Blystone began his AP career in Atlanta in 1965 and later worked at the news cooperative's New York headquarters before moving to the AP's Saigon bureau in 1970 at the height of the Vietnam War. In 1973, he became AP's Chief of Bureau in Bangkok, Thailand. COLUMBIA, Tenn. (AP) — Sam Kennedy, an attorney, newspaper publisher and former Tennessee Press Association president who helped push for the state's Sunshine Law, has died at age 91. An obituary from Oakes & Nichols Funeral Directors said Kennedy died at his home in Columbia on Tuesday. Kennedy was the editor and publisher of The Daily Herald in Columbia and led the government affairs committee of the Tennessee Press Association for 30 years. He is credited with helping draft the open government law passed by state lawmakers in 1974. He also helped pass the 1973 reporter's shield law in Tennessee. He published four other papers: The Waverly Democrat, The Parsons News Leader, the Lawrence County Advocate and the Buffalo River Review. He wrote a popular column known as the Barrister's Bit about politics and community affairs. Kennedy was inducted to the State Open Government Hall of Fame in Washington in 2016. Kennedy and his wife Elizabeth also were honored by the Tennessee General Assembly in 2001. The resolution called them "guardians of the people's right to be informed by owning and operating family community newspapers." Kennedy also served as judge, district attorney and county executive in Maury County. Funeral arrangements are set for 4 p.m. Friday at First Presbyterian Church in Columbia.